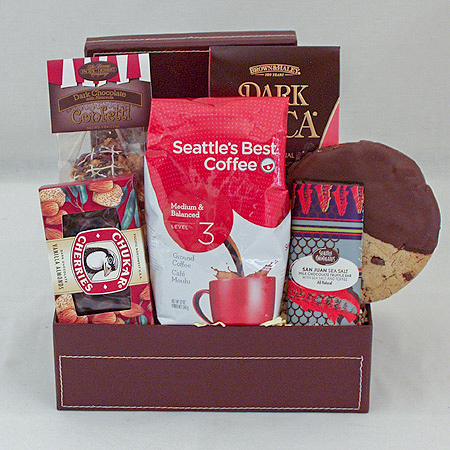 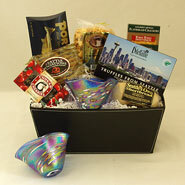 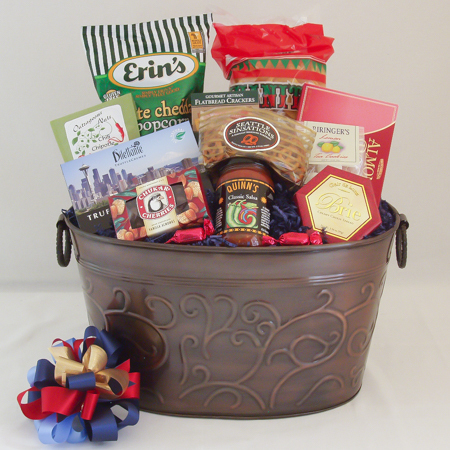 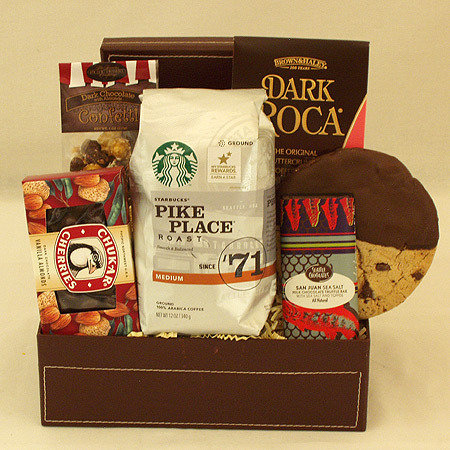 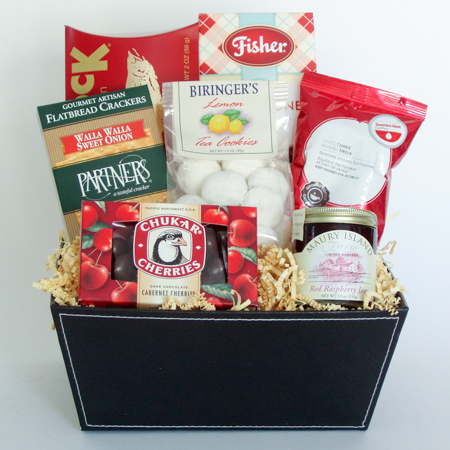 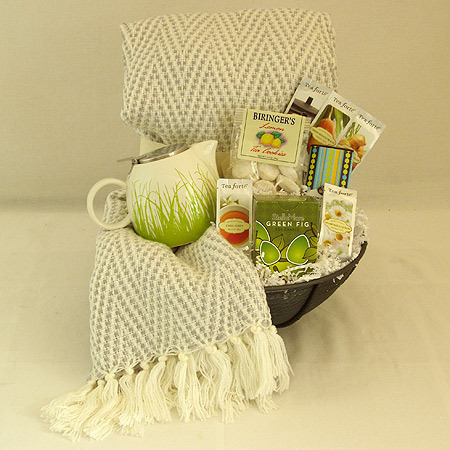 In times of mourning, gourmet gift baskets make thoughtful Sympathy Gifts that can be shared with family and friends or appreciated when they are alone in times of reflection. 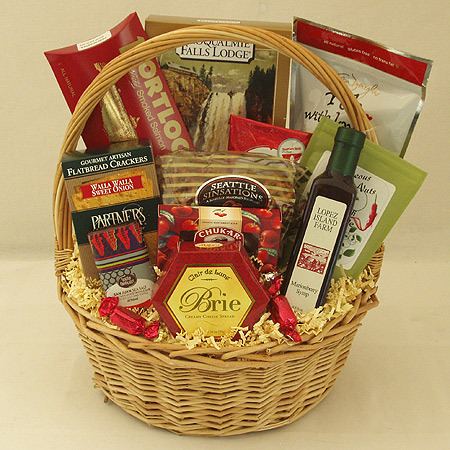 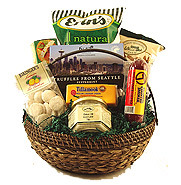 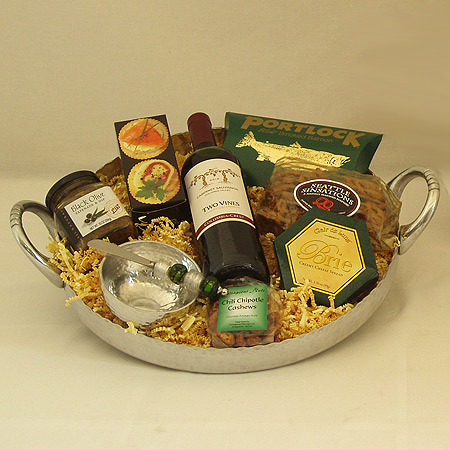 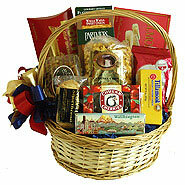 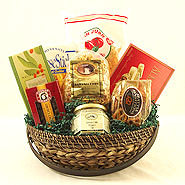 We suggest gourmet gifts that are ready to enjoy and need no preparation. 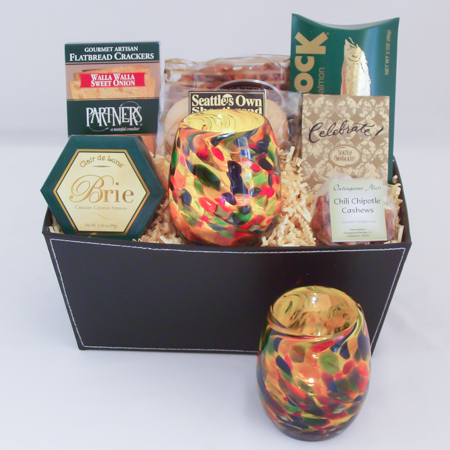 Our gourmet gift baskets, wine baskets and cookie baskets and cookie bouquets are a wonderful way to show you care and send your condolences.